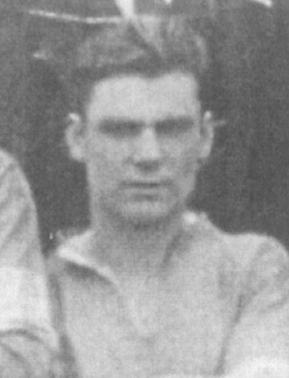 A Welsh international defender who won three caps for his country, and started his career with Oak Alyn Rovers. 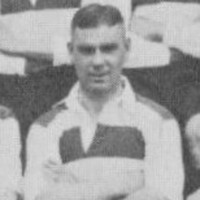 He signed for Wrexham in 1927 and made 64 league appearances for them, before linking up with Tunbridge Wells Rangers in 1932. 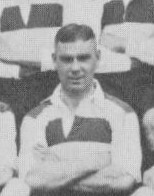 He then joined Clapton Orient in 1933 where he added another 79 league outings, before a short spell with Crystal Palace, without playing a league match for them. 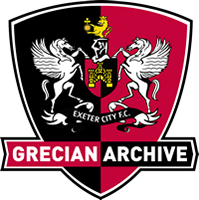 He joined Exeter City in 1935 and made his debut in a Third Division South fixture at Aldershot in December of that year. 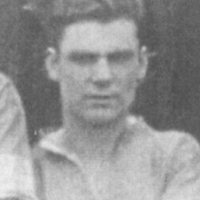 Crompton only stayed the one season at St James’ Park before being released and joining Oswestry Town. He died on 28th May 1988 in Wrexham. Wynne was my grandfather , looking for photos , programmes, reports ect..
We are currently short on items featuring Wynne, but will make a note to pass anything on that we discover.